Check out a detailed description of the loops…. Distances subject to change. Mileages may vary slightly. 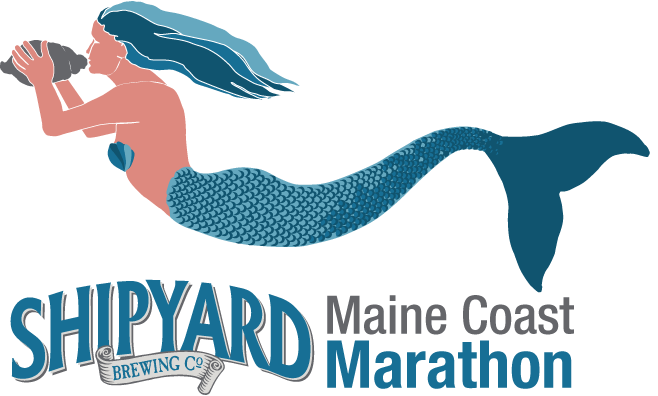 Want to Relay on Maine's Coast? June 23 & 24 | Grab some friends and run 200 miles!